Dart frogs, vipers, and spiders—oh my! 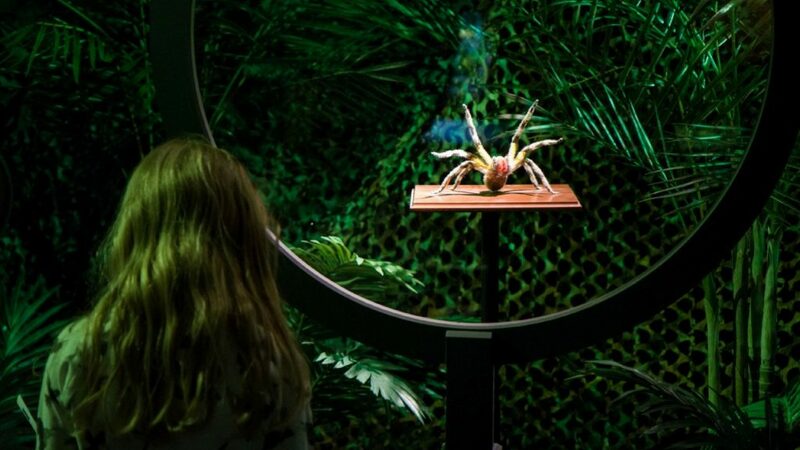 Celebrate our special exhibition, The Power of Poison: From the Depths of the Sea to Your Own Backyard, with a special toxin takeover—this time focusing on animals! Throughout the day, enjoy close encounters with dart frogs and other critters (perfect for pictures! ), and visit our vipers in our Everglades venomous snake exhibit on Level 4 of our Aquarium, the Royal Caribbean Vista. Then, join us as we dissect the invasive (and totally venomous) lionfish. But it’s not only about wildlife in wild places! 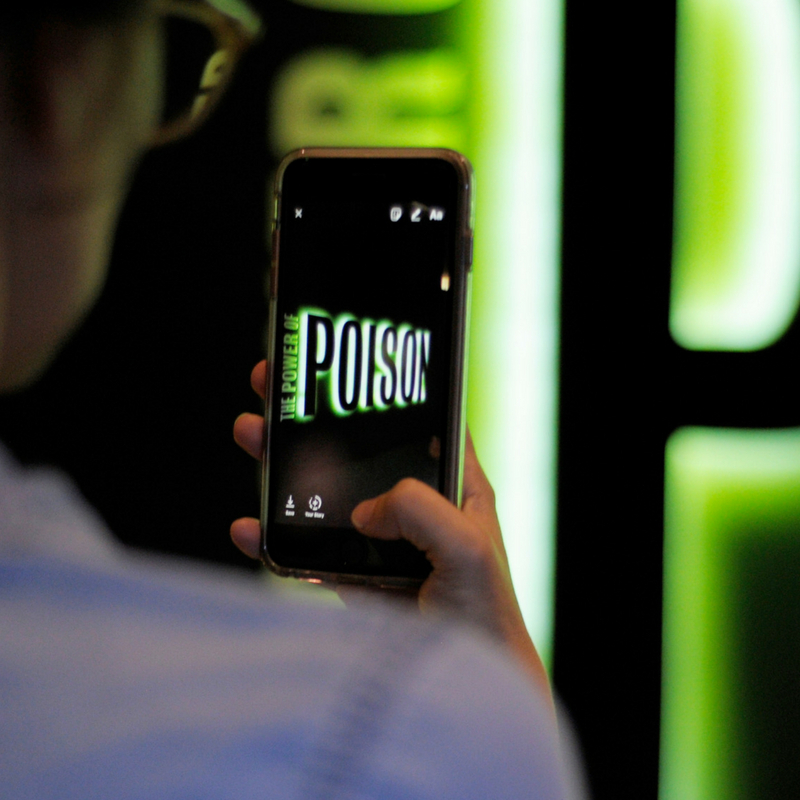 Learn more about how poison affects humans with our theater show, Poison: A Tale of Toxicology and live Spark of Science demo, Stomach Turning Toxins. Programming is free with paid museum admission.